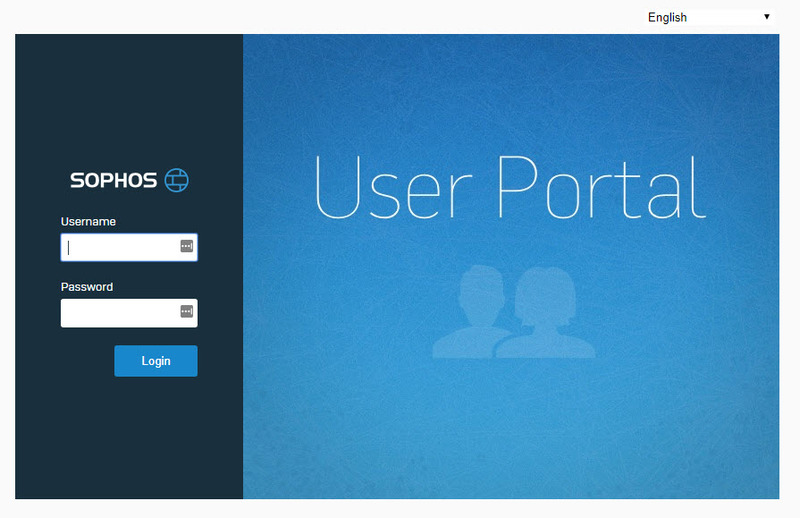 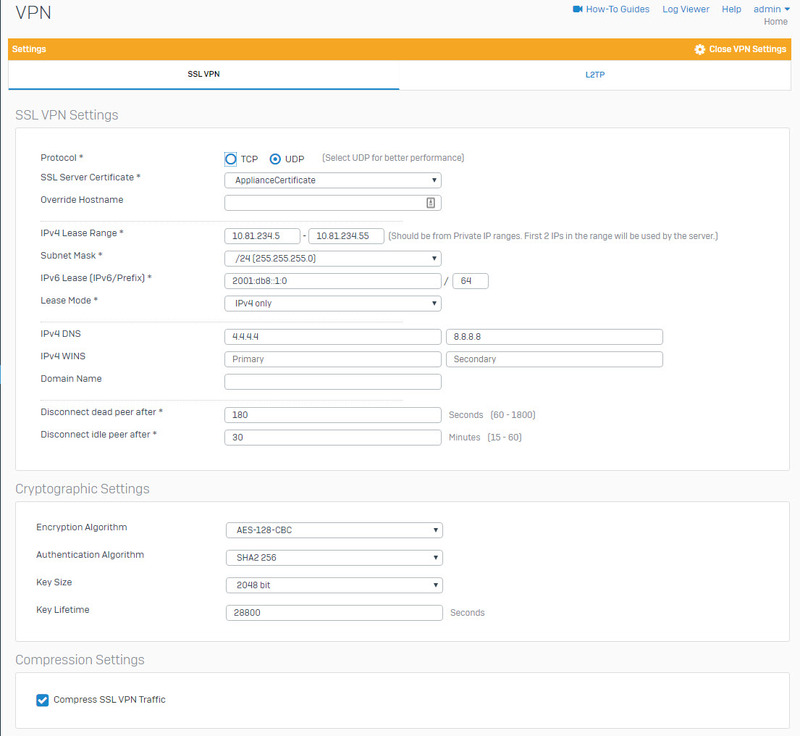 As many of you know I have been a big fan of Sophos XG for some time now. As I am concerned about security and privacy, I am constantly looking for new ways of exploiting the tools I have to make my internet experience more secure. 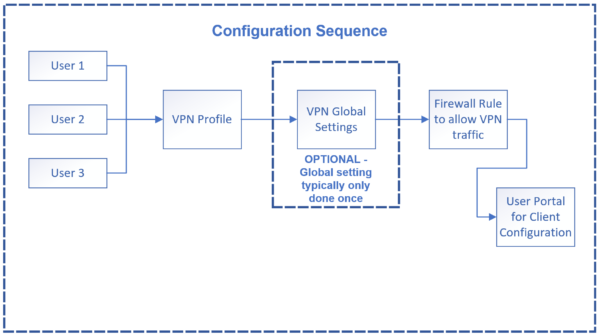 Below is a guide that steps you through the setup process of creating a VPN connection using Sophos XG. 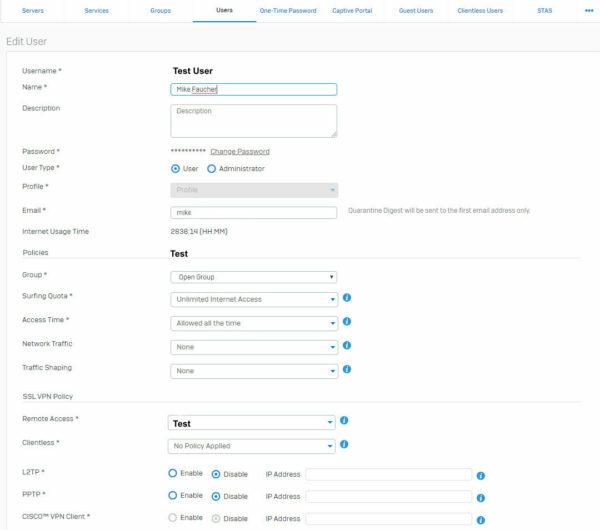 It may seem complicated with a few steps needed to configure, but once you go through the setup, you will see the logic behind their approach and it should become easier. 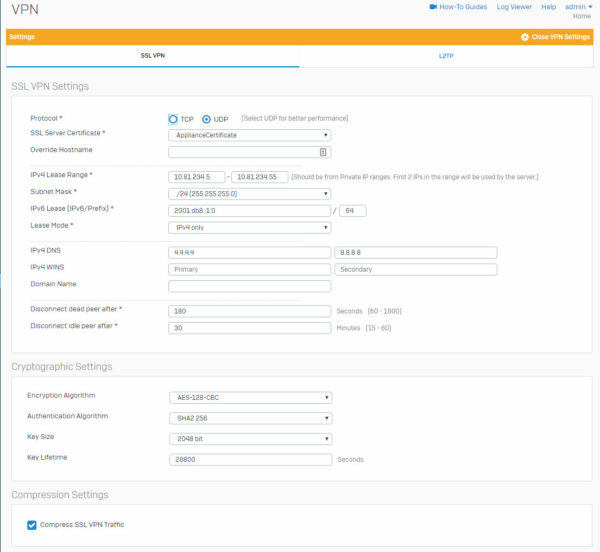 Remember when creating the VPN profile to take advantage of the tunneling feature for greater security when using your mobile device on public WiFi. 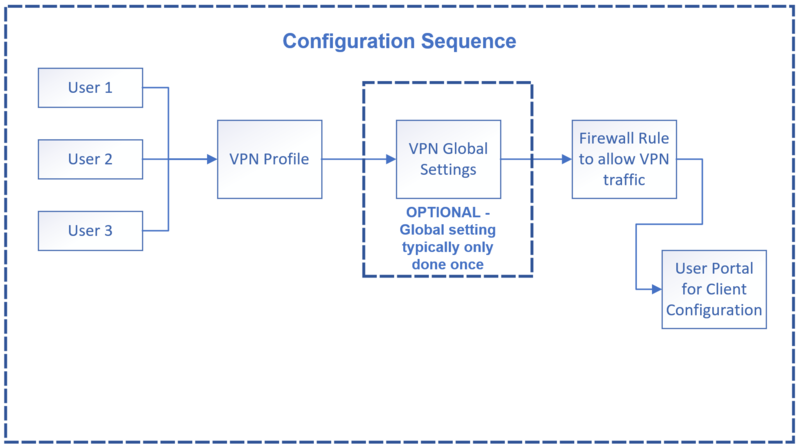 Flowchart of the steps needed to setup Sophos VPN. 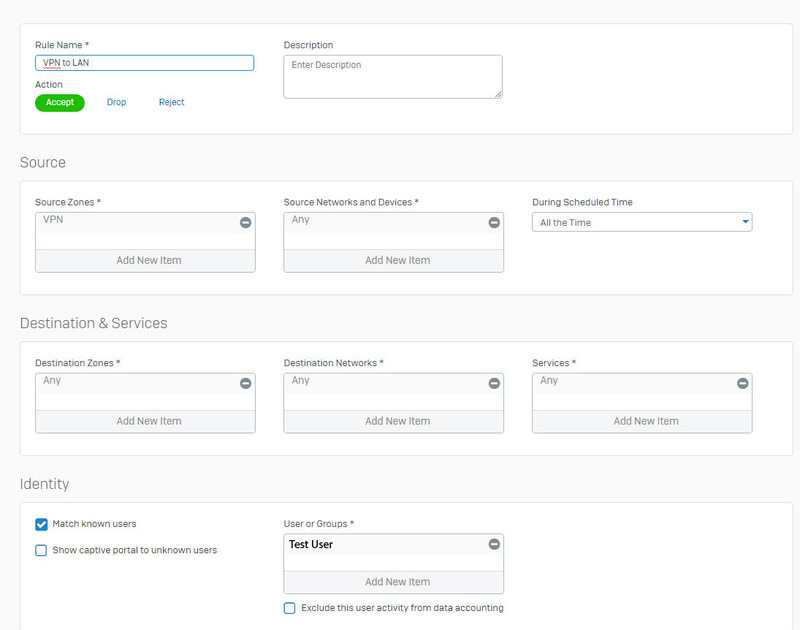 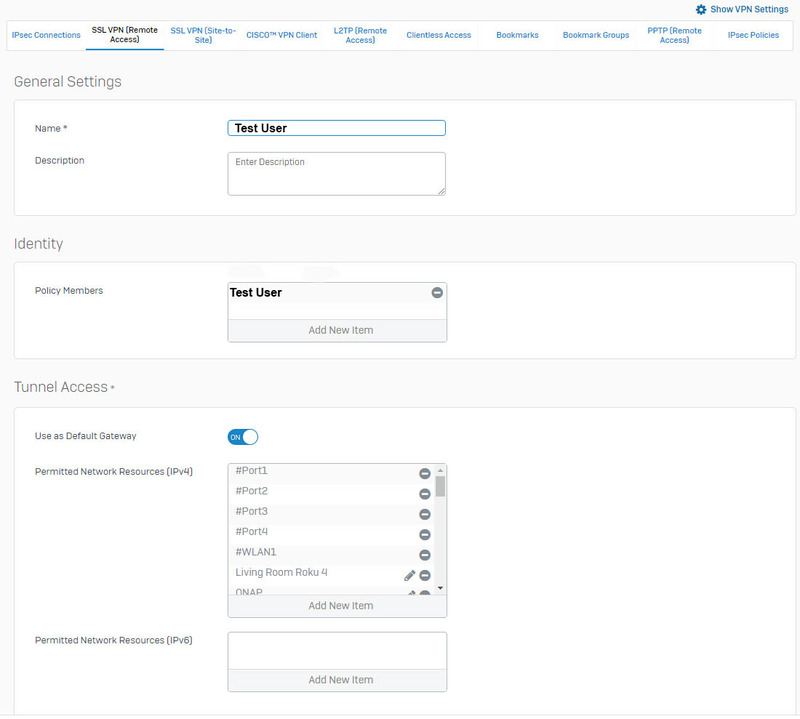 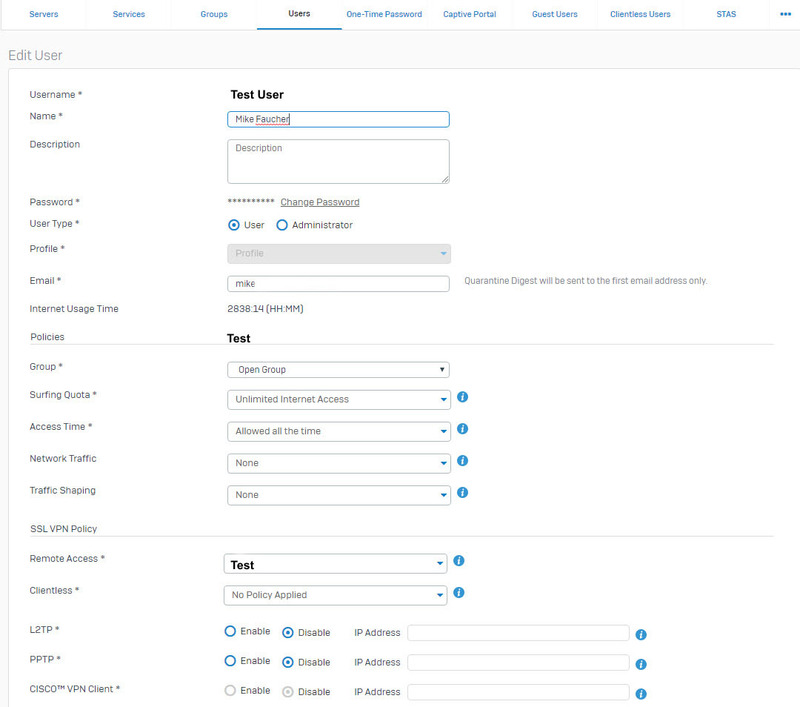 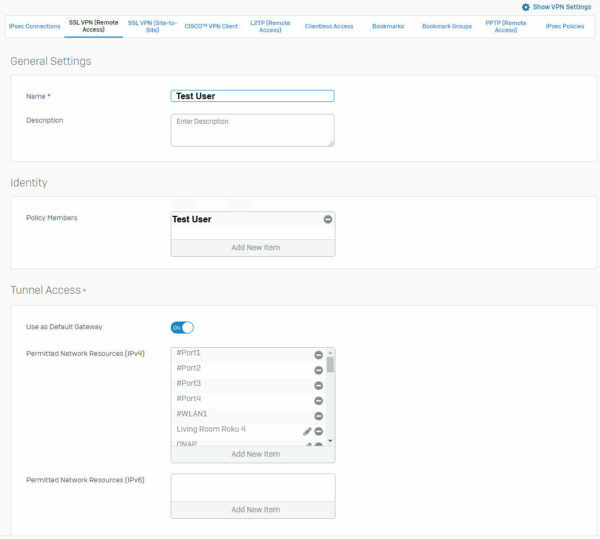 If you need to access the Admin Console or the User portal from the VPN you need to make changes to the “Device Access” located under Administration.